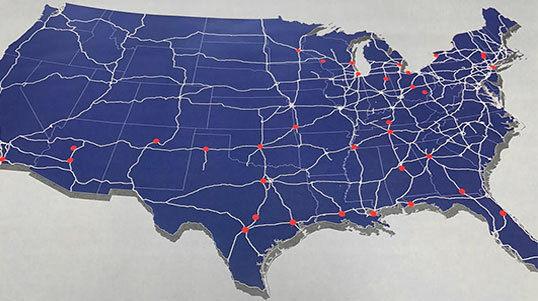 Maps and plat books from over 500 different counties in 16 States! Digital and print options available. Need a map to grow or manage your business or just for fun? 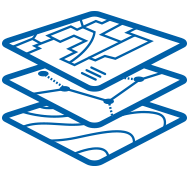 Our experienced cartographers look forward to hearing about what they can create for you. Can your business or organization benefit from a solution to manage or analyze location based data? 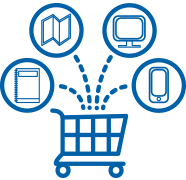 We can help determine the best solution to meet your needs and your budget. Looking for a plat book publisher? We have years of experience, quality products and excellent customer service, all with flexible terms to fit your needs. 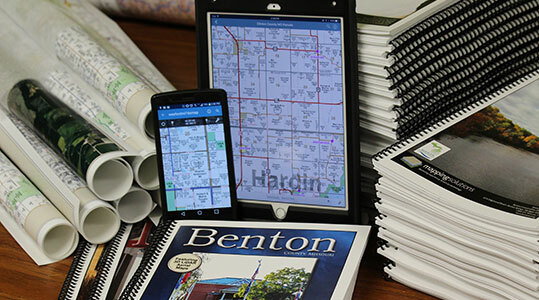 Mapping Solutions sets the standard for high quality Landownership Plat Books, Plat Maps, Custom Maps and GIS Solutions. 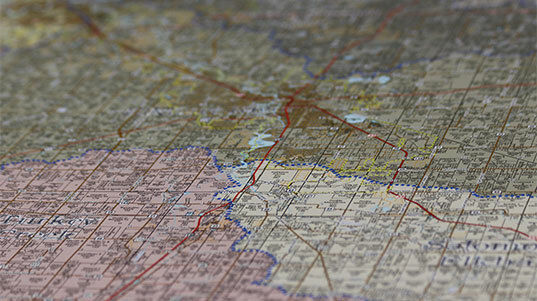 We have been creating maps for over 40 years and we love what we do. Our team is dedicated to offering the best products and services at the best value. "I cannot say enough GREAT things about our Plat Books! Our first shipment was fifty books and they sold out in less than two weeks! It was the best decision we could have made for our Conservation District!" 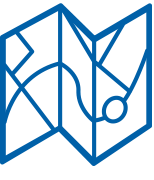 "Mapping Solutions is one of the best companies I have ever worked with. The staff was very professional and friendly. Any questions I had were answered promptly and professionally!" "The Mapping Solutions staff was extremely helpful from the bidding of our plat book project to the final delivery. Their friendly attitudes and timely assistance made it an easy project for me and resulted in a quality product." "We have been pleased with our experience in working with Mapping Solutions. Having worked with a number of companies in the past, this has been a smooth process." "Mapping Solutions has been a pleasure to work with from start to finish. Their customer service is top notch as they answer questions in a timely manner and never force anything upon you. It is nice to work with a company that still believes in customer service! They have the best interest of the client first." "Mapping Solutions has been great to work with. 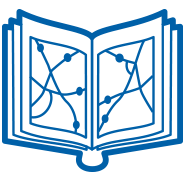 Their flexibility is why we came back to them after considering several other plat book suppliers." "Mapping Solutions is such a good company to deal with. We have been exceptionally satisfied with all of their products and their staff’s personal service to us." 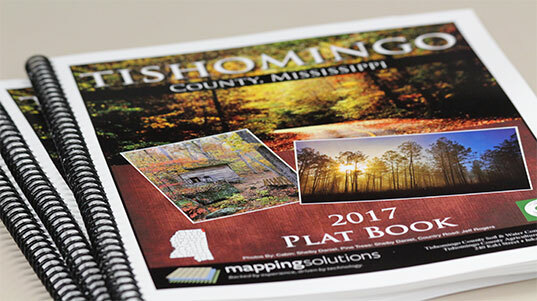 "Mapping Solutions did an excellent job in making the marketing of our plat books easy and effective. We saw an increase in sales right away!" "Mapping Solutions was great to work with! They made the project run smoothly from start to finish. The quality of their work is excellent!"